Janet Lipsey, Board President for Billions Rising Foundation, recently traveled once again to Uganda. While there, Janet took time to visit Andrew Gabula, and the Joy Orphanage that he operates in Kamuli. 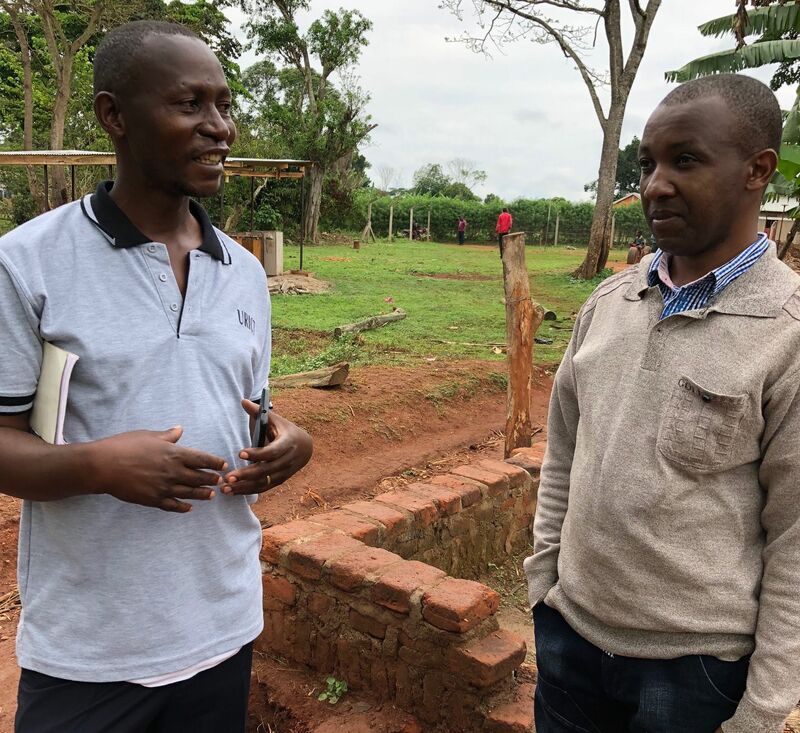 Since 2013, Billions Rising Foundation has supported Andrew in his efforts to build a self-sustaining farm that supports his school and the many children who reside at his orphanage. We've seen the incredible progress he has made, and continue to support his mission. Andrew Gabula has operated the Joy Orphanage for over 14 years. 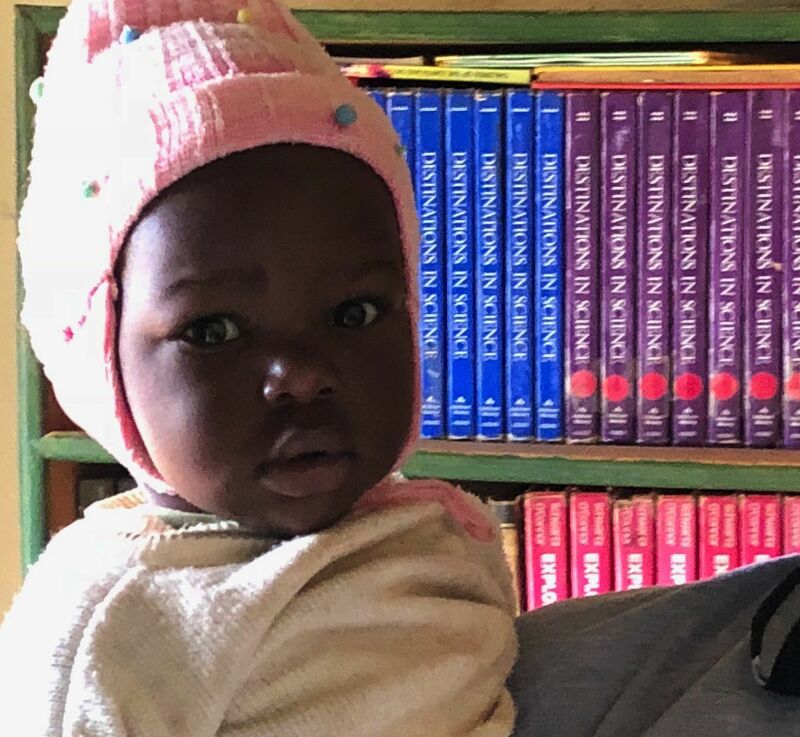 As Janet explains, "When Andrew Gabula became orphaned at a young age, he saw the need for a safe haven for AIDS orphans (children whose parents have died of AIDS) in the local community." Fortunately, Andrew had inherited over 50 acres of land from his father; that became the land he needed for the orphanage. A classroom at Joy Orphanage. 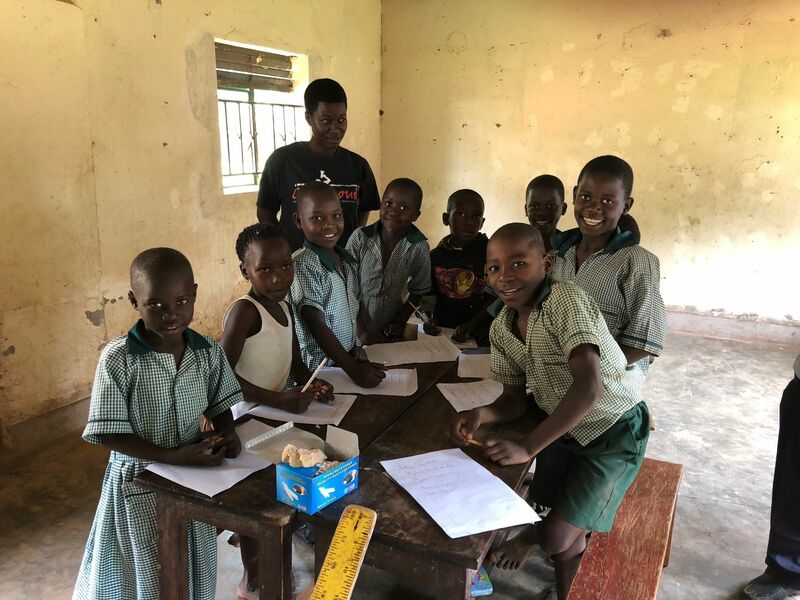 Joy Orphanage has blossomed, and 14 years after Andrew took the helm, it now includes a K-7 primary school, boarding for orphans who are not placed with local families, and a huge farming operation. The farm produces corn, bananas, greens, potatoes, vegetables and timber, and helps feed and train the children. It also generates income, and provides feed for the cows, goats, pigs and chickens. A new assistant librarian takes instruction. Water retention is another huge issue in Eastern Uganda, and a constant challenge at Joy Orphanage. Currently they are beginning construction of a massive and much-needed cistern. "Andrew is one of the most resourceful and dedicated people that I’ve met," Janet reminds us, "but there is always something more that needs doing." To offer your support to Joy Orphanage, visit their website here.